A well presented 1st floor, two bedroom apartment in Ocean Village. 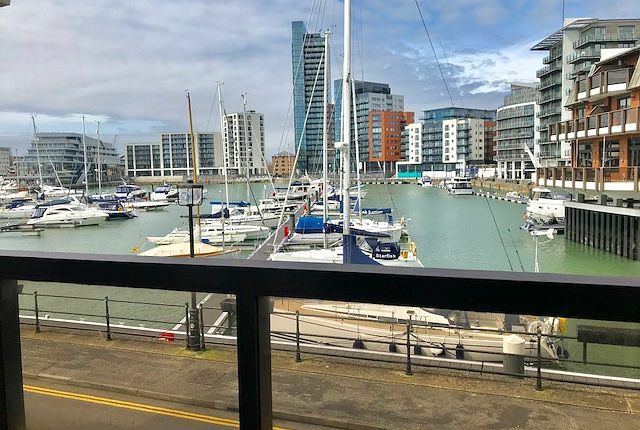 The property comprises: Master bedroom with built in wardrobes, second double bedroom with built in wardrobes, a family bathroom, a fitted kitchen with appliances and a lounge diner with doors leading onto the balcony with direct Marina views. Further benefits include gas central heating, a garage, two parking spaces and a visitors permit.